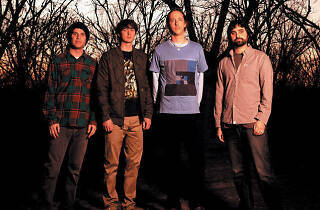 Animal Collective’s David Portner, a.k.a. 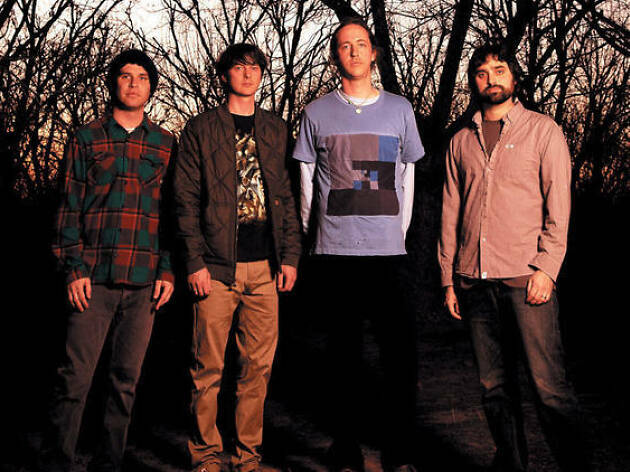 Avey Tare, has always been fascinated by the idea of an alien band. If you’ve ever experienced the glitchy beatscapes, oddly stretched-out melodies and synthesized digital mayhem of the group’s epic live shows, then you have a taste for what he’s talking about. Get ready, as the avant-pop MVPs will bring their spacey, jammy anthems to the Wiltern, where they’ll celebrate the release of their latest pleasantly perplexing opus, ‘Painting With’. Support comes from PC Music alumnus GFOTY (Girlfriend Of The Year).